This session is perfect for athletes wishing to gain experience of open water race skills and learn a couple of tricks that you may not have come across before. The workshop will start with a classroom element looking at key Open Water skills using Swim Smooth methods and video descriptions. We will then get changed and into the open water where we will practice our skills as a group. The skills we will be focusing on include good sighting technique, drafting, turns and overtaking moves. Lastly we will briefly film each of you for a group video analysis session back in the classroom. This will highlight common stroke flaws (if the workshop overruns the analysis will be performed after the workshop and sent to you via post). *Please note that videoing in the lake can be tricky so will be very dependant on weather and other environmental factors and is offered as is. The session will start at 6am promptly, please arrive on site by 5:45am, it will finish at 8:30am. This session is timed to coincide with 113events familiarisation swim which starts at 8:45am. If you are signed up for the 113 or 226 then you can get a discount off this session. Please use code ‘113competitor’ at the check out*. 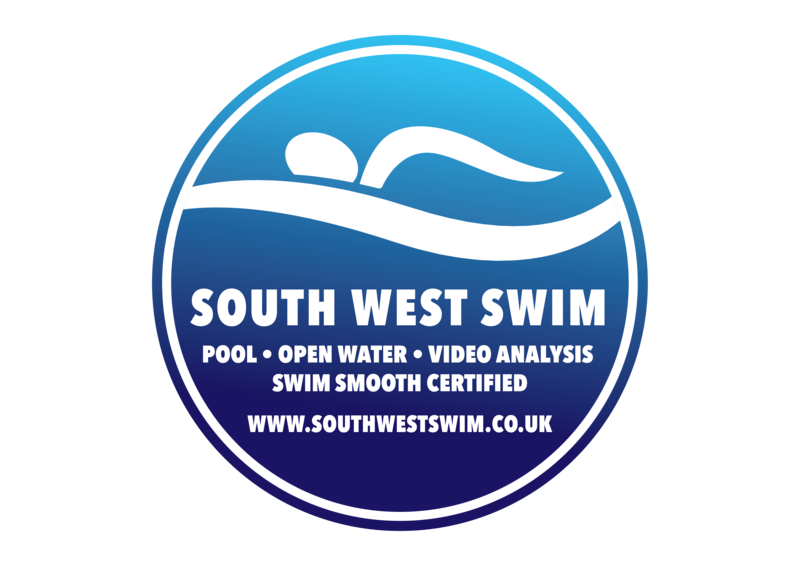 This code is also valid for any South West Swim Pool or Open Water squad members that want to join the session.